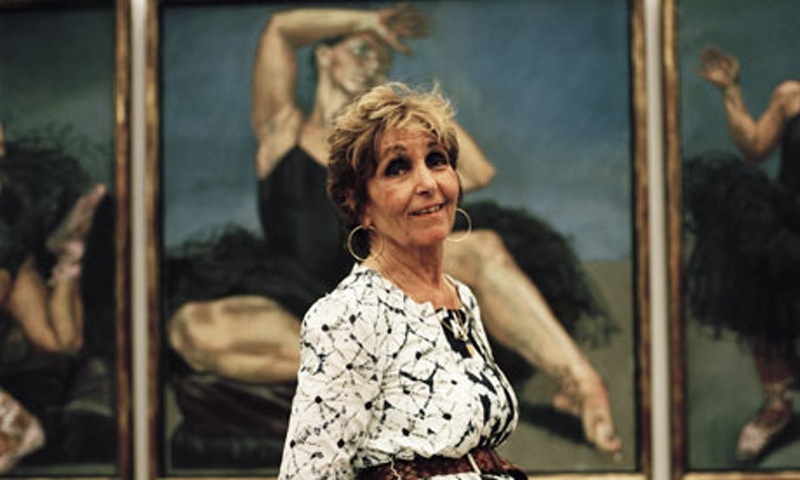 October « 2015 « Central Australian Art Society Inc.
Born in Portugal, Paula Rego is that great rarity: a (contemporary? – Editor) British artist with an international reputation. Her lasting reputation is beyond doubt. Nicholas Serota, director of the Tate, describes her as a major figure who has “taken her own childhood experiences, memories, fantasies and fears, and given them universal significance”. Paula Rego – “You punish people with drawings” Credit: The Guardian. For Germaine Greer, whose 1995 portrait by Rego hangs in the National Portrait Gallery, her work is both feminist and subversive; “It is not often given to women to recognise themselves in painting, still less to see their private world, their dreams, the insides of their heads, projected on such a scale and so immodestly, with such depth and colour.” Art critic Robert Hughes says simply that Rego is the “best painter of women’s experience alive today”. Jake Auerbachs films have successfully captured artists and their work for the last twenty years; his subjects have ranged from heroes of the past such as Sickert, Titian and Rodin (a film described as the best film on sculpture ever made by Sir Anthony Caro) to contemporary masters such as R. B. Kitaj, Frank Auerbach, John Virtue, Allen Jones and Lucian Freud (A beautiful and telling film, and somewhat disturbing to The Guardian). Though described as arts films, Auerbach says his documentaries are portraits of extraordinary people who make marvellous things, many of whom happen to be artists. Paula Rego: telling tales follows Rego over a period of 12 months. During six interviews she talks with humour and candour to reveal the private stories that are woven into her pictures; she faces her demons, the same demons that form the compulsion to make work which keeps her monsters at bay. The result is an intimate and funny film that allows us to peek into the private world of Paula Rego.